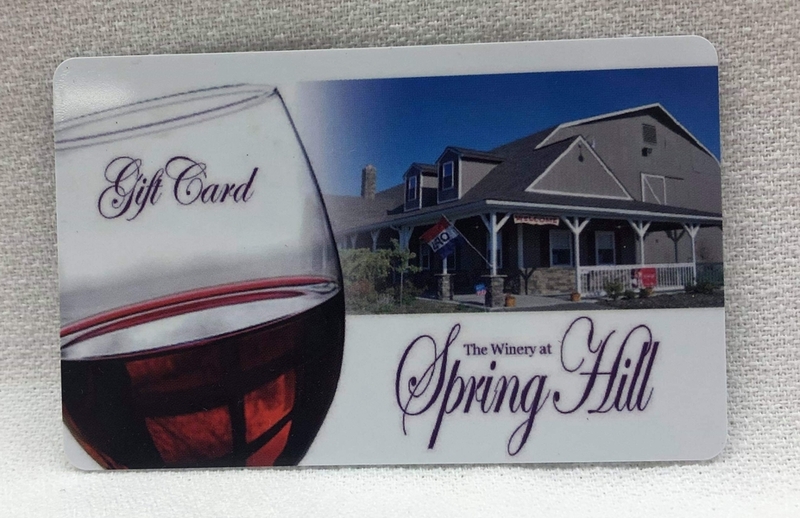 A $50 Gift Card that can be used at the winery at any time. They do not expire and there are no additional fees associated with the cards. Please include the address that you want the card sent to and if there is any special message that you would like included with the card.